WhatsApp Groups are really good, bring friends and family together, organizing a meeting, business and other things you can think about. What we basically want to talk right now is How to Dismiss an Admin In Your WhatsApp Group to become a regular member. Previously, if you wanted to remove someone as a WhatsApp Group admin, then you had to delete him or her from the group and add that person back to the group in order for him or her to become a regular member. All these will stop because of the ‘Dismiss as Admin’ feature on WhatsApp, you can revoke admin rights in a WhatsApp group without removing and re-adding him or her in WhatsApp Group. How does Revoking Someone Off His Admin to a Regular Member Help? Also, WhatsApp has brought out a “Restrict Group” which enables Only Admins to respond to messages in a WhatsApp group. In a WhatsApp group where everyone is typing and sending messages at the same time is quite irritating. 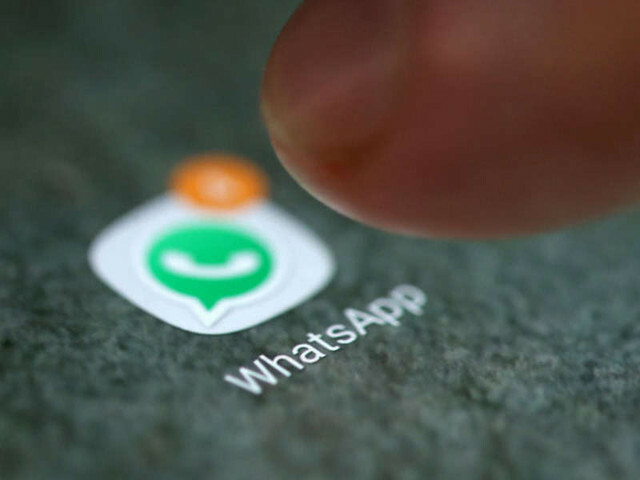 In order to eradicate this, WhatsApp has recently brought out the "Restrict Group" feature for iOS, Android and Windows Phone users on WhatsApp. A brief summary on The “Restrict Group” feature is thay it allows only WhatsApp group admins to send messages in the group. While other group members will be able to only see these messages. WhatsApp Android version 2.18.132 and above. - WhatsApp admins are getting more powers. - Group admins now have controls to monitor who among the group members can change the group's subject, icon, and description. - WhatsApp has also introduced new a feature with which users can't be repeatedly added to groups they have left. That's How to Remove Someone As Group Admin in Your WhatsApp Group. Just update your WhatsApp to the version indicate above.